This week, I am in Moab, UT researching adventure and epicurian delights. This is just one of the many hidden gems I discovered while perusing the area. I couldn't wait until this week's show to tell all about it. 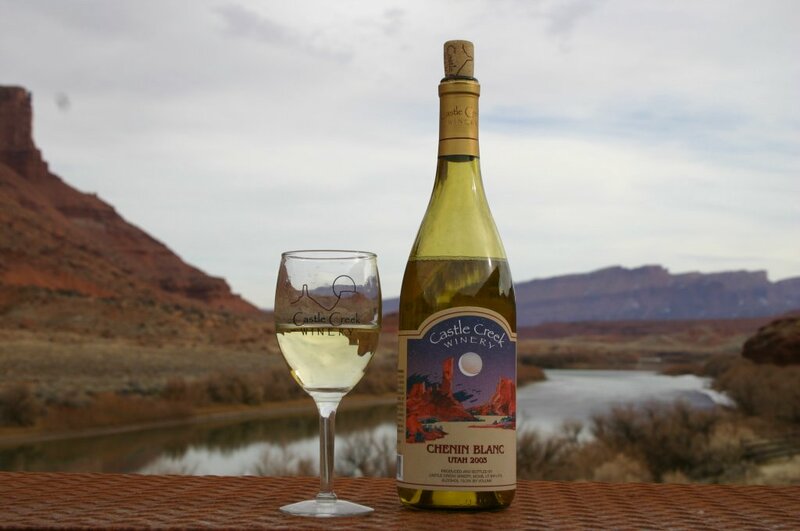 Castle Creek Winery located on-site at Red Cliffs Lodge in Moab, UT is my new love. I sampled the wines and found that my favorite bottle was Lily Rose White, a blend of their Chardonnay and Chenin Blanc. The flavor of this white wine was light and fragrant, with a hint of apple. It left no aftertaste and is just wonderful. I was given a tour of the winery by Will Fryer, son of the owner, Colin Fryer. Will is a man of few words, but he has been trained by Californian vintners, which attributes to his wonderful knowledge of the winery business, not to mention his discerning palate. Colin Fryer said that this was not just a job, but his dream. I could tell by the sparkle in his blue eyes that this man has put his heart and soul into Red Cliffs Lodge and Castle Creek Winery. 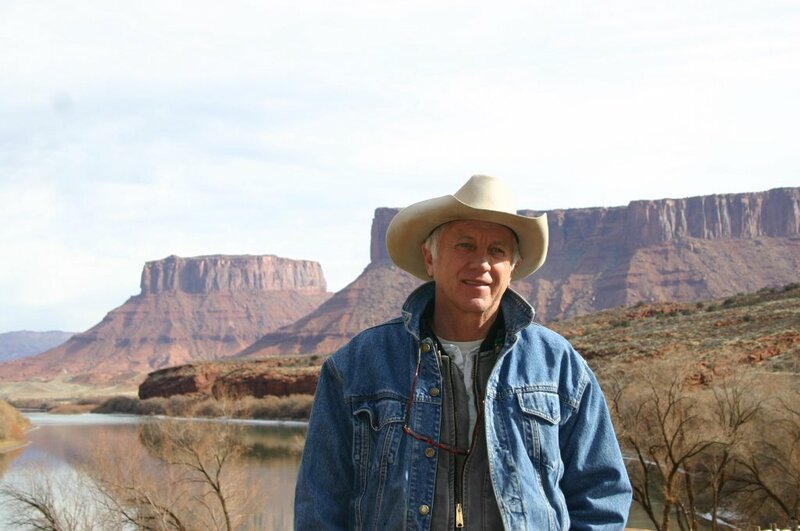 Mr. Fryer is an asset to the community of Moab, UT. He not only assists in promoting the adventure of the destination, but he brings class to the area. I guess one could call him a classy cowboy. I think he's just downright fabulous. Red Cliffs Lodge serves as the perfect setting for partaking of this wonderful and delightful libation. Castle Creek Wines and Red Cliffs Lodge are the perfect marriage of classy rustication and adventure for both the soul and the tastebuds. Check back soon for the next episode of PodTrippin. Right now I'm on the road, trippin with my iPod. 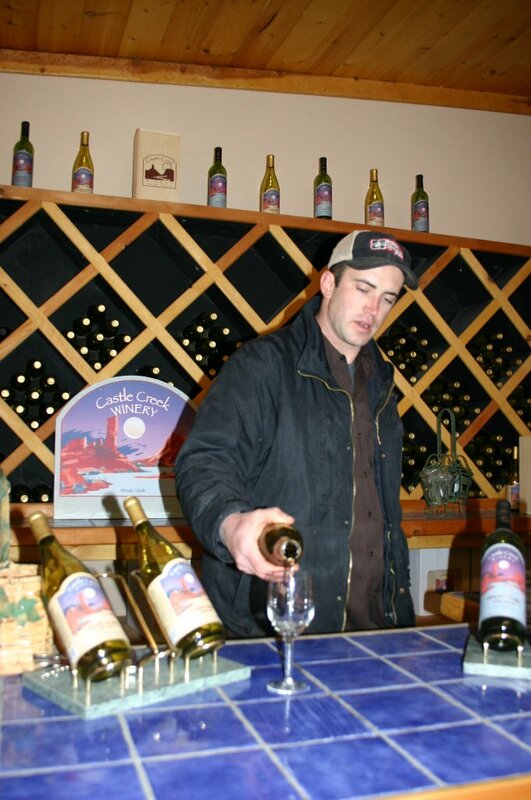 Click Here for more information on Red Cliffs Lodge and Castle Creek Winery.